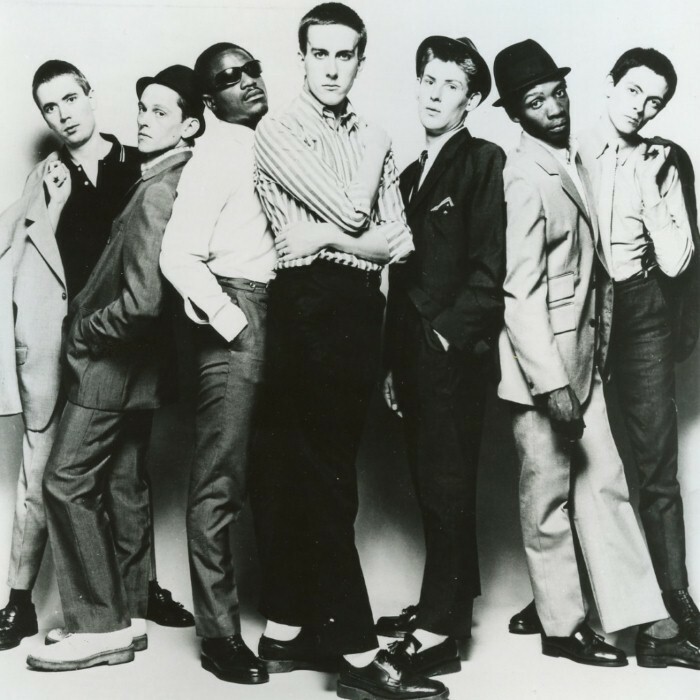 The Specials (sometimes called The Special AKA) are an English 2 Tone ska revival band formed in 1977 in Coventry, England. Their music combines a "danceable ska and rocksteady beat with punk's energy and attitude", and had a "more focused and informed political and social stance" than other ska groups. The band wore mod-style "1960s period rude boy outfits (pork pie hats, tonic and mohair suits, and loafers)." In 1980, the song "Too Much Too Young", the lead track on their The Special AKA Live! EP, reached number one in the UK. In 1981, the unemployment-themed single "Ghost Town" also hit number one in the UK Singles Chart. After seven consecutive UK Top 10 singles between 1979 and 1981, the band broke up. Their 1983 song "Free Nelson Mandela" was a No. 9 UK hit. It contributed to making Mandela a cause célèbre in the United Kingdom, and became popular with anti-Apartheid activists. Afterwards, founder and songwriter Jerry Dammers dissolved the band and pursued political activism. 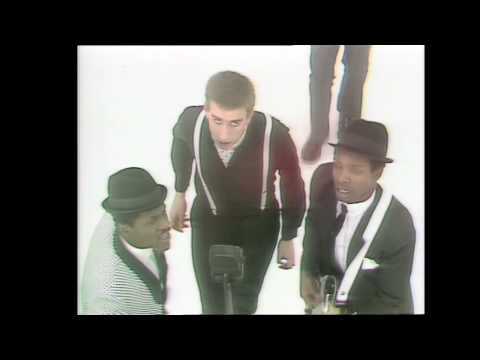 The group was formed in 1977 by songwriter/keyboardist Jerry Dammers, with Terry Hall (vocals), Lynval Golding (guitar, vocals), Silverton Hutchinson (drums) and a rhythm section. Horace Panter (also known as Sir Horace Gentleman) was in at the creation. The band was first called The Automatics, then The Coventry Automatics. Terry Hall and Roddy Byers (also known as Roddy Radiation) joined the band the following year, and the band changed its name to The Special AKA, The Coventry Automatics, and then to The Special AKA. Joe Strummer of The Clash had attended one of their concerts, and invited The Special AKA to open for his band in their On Parole UK Tour. 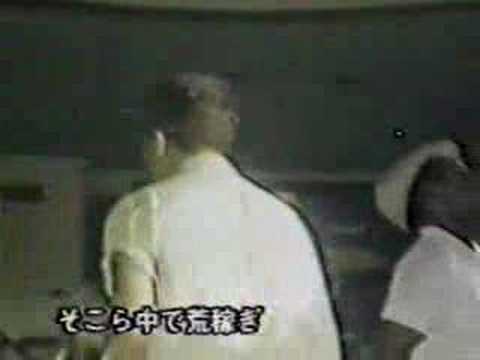 This performance gave The Special AKA a new level of national exposure, and they briefly shared The Clash's management. The Specials began at the same time as Rock Against Racism which first gathered in 1978. 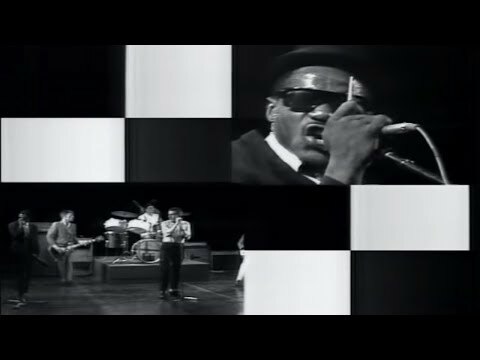 According to Dammers, anti-racism was intrinsic to the formation of The Specials, in that the band was formed with the goal of integrating black and white people. Many years later Dammers stated, "Music gets political when there are new ideas in music, ...punk was innovative, so was ska, and that was why bands such as The Specials and The Clash could be political." 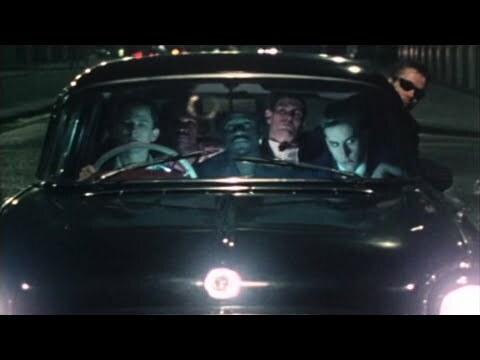 In 1979 shortly after drummer Hutchinson left the band to be replaced by John Bradbury , Dammers formed the 2 Tone Records label and released the band's debut single "Gangsters", a reworking of Prince Buster's "Al Capone". The record became a Top 10 hit that summer. The band had begun wearing mod/rude boy/skinhead-style two-tone tonic suits, along with other elements of late 1960s teen fashions. 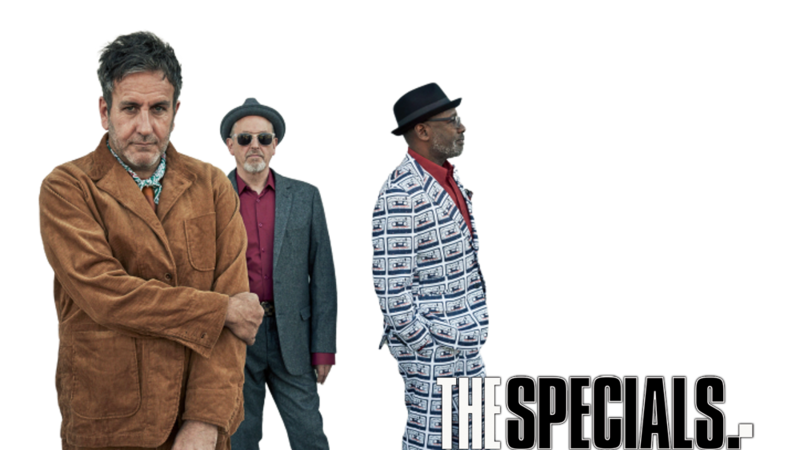 Changing their name to The Specials, they recorded their debut LP The Specials in 1979, produced by Elvis Costello. The album lead off with Dandy Livingstone's "Rudy, A Message to You" (slightly altering the title to "A Message To You, Rudy") and also had covers of Prince Buster and Toots & the Maytals songs from the late 1960s. In 1980, the EP Too Much Too Young (credited to The Special AKA) was a number one hit in the UK Singles Chart, despite controversy over the song's lyrics, which reference teen pregnancy and promote contraception. 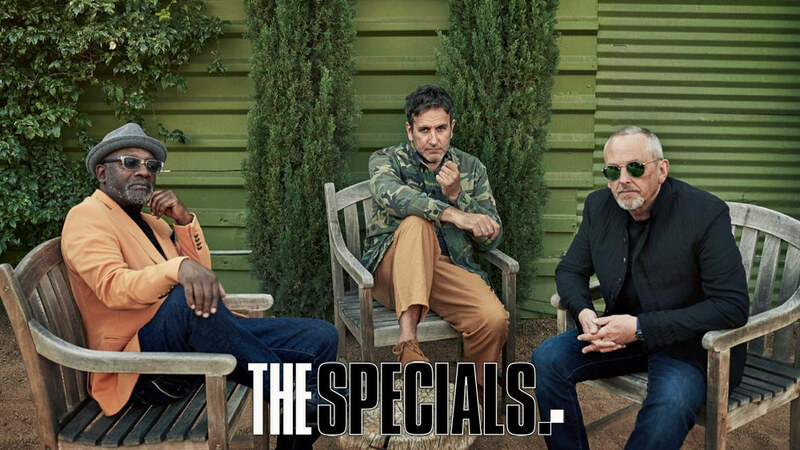 Reverting once again to the moniker The Specials, the band's second album, More Specials was not as commercially successful and was recorded at a time when, according to Terry Hall, conflicts had developed in the band. 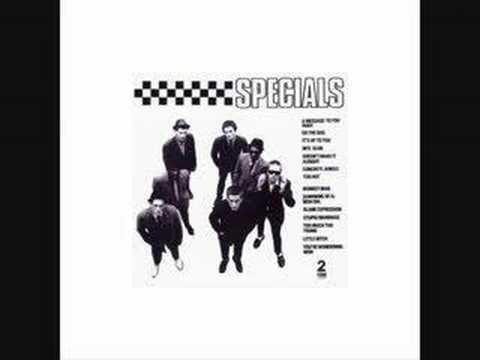 Female backing vocalists on The Specials first two studio albums included: Chrissie Hynde, Rhoda Dakar (then of The Bodysnatchers and later of The Special AKA), Belinda Carlisle, Jane Wiedlin and Charlotte Caffey (of The Go-Go's). In the first few months of 1981 the band took a break from recording and touring, and then released "Ghost Town", a non-LP Specials single, which hit number one in 1981. However, shortly afterwards, Staple, Golding and Hall left the band to form Fun Boy Three. Dammers then drastically revised the line-up of the band, adding vocalists Stan Campbell and Rhoda Dakar, and began working again under the group name The Special AKA. The resulting album from the new line-up, In the Studio, was less successful, although the song "Free Nelson Mandela" was a No. 9 UK hit. The latter contributed to making Mandela a cause célèbre in the United Kingdom, and became popular with anti-Apartheid activists in South Africa. Dammers then dissolved the band and pursued political activism.